Why Do Cats Do Weird Stuff? Cats do weird stuff sometimes. Well, maybe it's not so weird to them, but wouldn't it be nice to know what exactly is going on in inside their cute little furry heads? I would sure like to know myself. I would label my now deceased Kitty Kitty Meow Meow as pretty weird. She did some stuff that always made me wonder if she were "special". Kitty Kitty Meow Meow had a thing for shoes. Tennis shoes, flip flops, sandals - she loved them! She would rub her head and body up against the shoes and then sit on top of them. She also enjoyed eating stalks of grass. Only to my dismay it seems. I often times found strange hairball type barfs mixed with grass in various places of the house. Since Kitty Kitty Meow Meow was an avid huntress, she often times brought her prey inside the house. These "gifts" were usually either rabbits or mice and often times they were still alive. She ate them all except for one body part which I decided must have been kidneys. I suppose she didn't like kidneys... Sometimes, I knew she had eaten one of her victims in the house because I'd find a stray kidney on the kitchen floor. 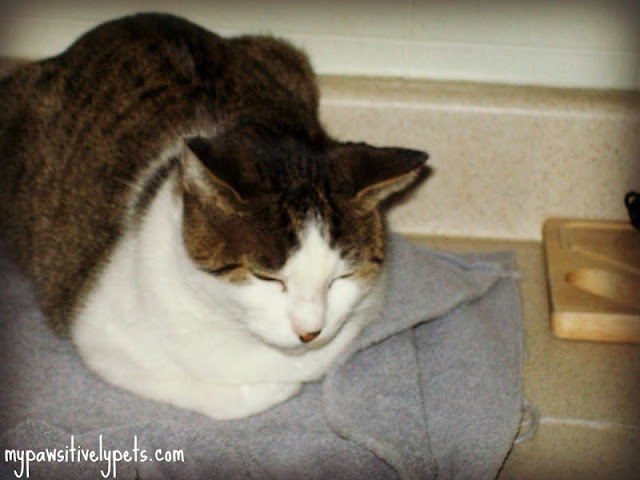 KKMM was exceptional at the cat loaf position. So why do cats do weird stuff? Is there an explanation for their strange quirks? I was recently chosen as a Pet360 Ambassador Blogger, which means I have the amazing opportunity to share some of Pet360's awesome content with you. I was reading an informative article about weird cat habits over at Pet360 that instantly made me think of my little Kitty Kitty Meow Meow. 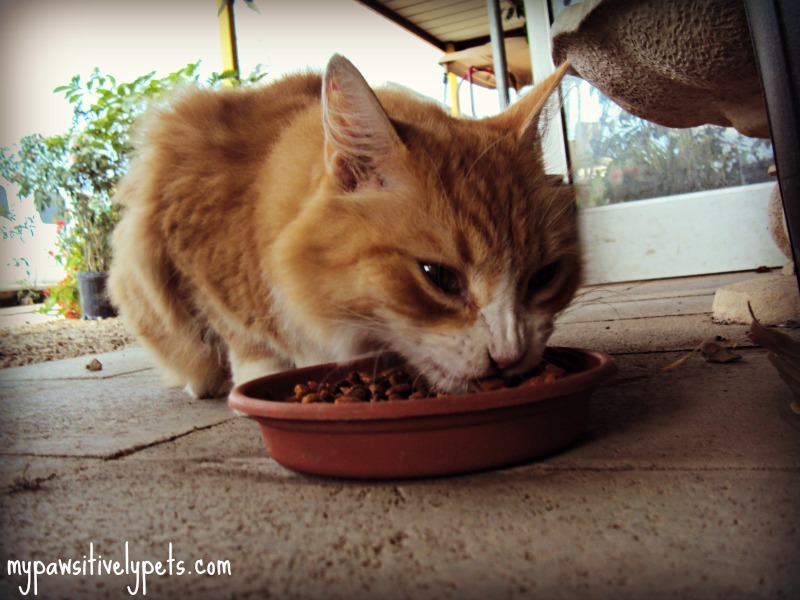 Click here to read about the 5 Weird Cat Habits that I learned about. And yes - I really did learn a lot of new things about cats! I learned why Kitty Kitty Meow Meow was so into rubbing her head all over my shoes. Perhaps that was more than just a girly shoe fetish after all. I learned why KKMM left me grassy hairy barfs. I also learned why she decided bringing dead animals in the house was such a good idea. I am still learning whether or not my current cat, Honey Delite, has any weird habits. I have seen her do at least one of the things included on the 5 Weird Cat Habits List so far. 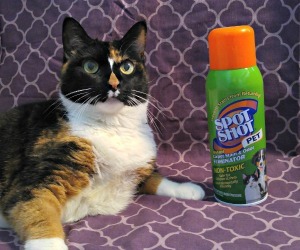 So wouldn't you like to know why your cat does weird stuff? Stop by Pet360 and find out! Don't forget to share this post with other curious cat parents out there! 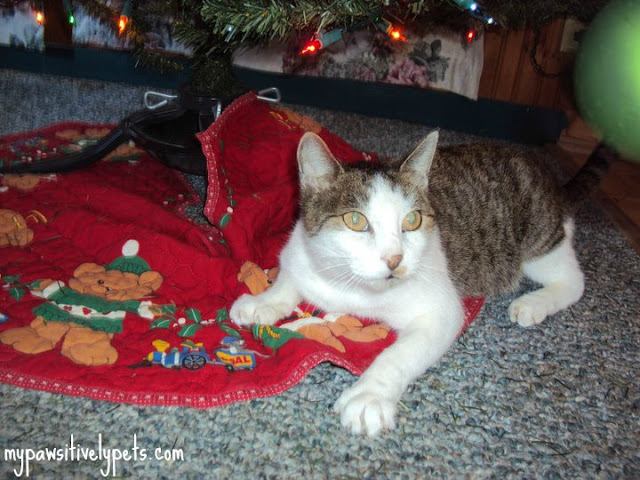 Does your cat do any of the weird things that are included on the list? 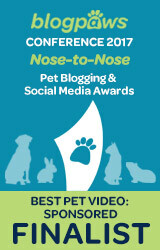 Disclosure: I am blogging on behalf of the BlogPaws Pet Bloggers Network and Pet360. 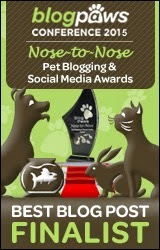 I was chosen as Pet360 Ambassador Blogger and in exchange for this post I have a chance to win a gift card to Pet360. Ah sadly, I cannot take credit for her awesome name LOL... I used to hate saying that name when people asked me what her name was..
Well done on being an ambassador. We think kitties can be well weird most of the time...LOL. Not like us dogs hey????? Have a terrific Tuesday. My cats (all four of them) are running around, but taking turns doing so. I think they are trying to see who can crash the hardest. I believe that cats eat grass so the do throw up. It helps their tummies. And probably your shoes have some different smells on them and that is why the kitty was rubbing on them, since those shoes go everywhere and so she has her scent on them. Most of the stuff that cats do , do make sense most of the time. Yea it does make sense usually. KKMM just had a weird personality that is a little hard to describe lol. I think you'd have to know her to understand hehe. Hey, we don't do weird stuff! The best way to find out what is going on in our heads is to ask, be you gotta listen closely and realize you may not like the answer MOL! Great post! LOL. Jeffie, Rudy and Rosie insist that cats do weird things... because they're CATS! I agree. Cats are a bit weird. I used to have one and he went crazy for no reason at all...running so fast around the house and suddenly stopped. Hehe we can be strange sometimes too, I think we all can! I have two cats, Nelson and Lily. Lily will go hunting and bring back a mouse, mole or most recently bird, still alive and bring it into the house where she lets Nelson torture the poor thing and then they just walk away. They never eat the creature, just kill it. Another weird thing they will do is chase each other around the kitchen and into the living room then back into the kitchen where they will race up to the top of their cat tree. It's hilarious! Well despite the fact that Waffles is the weird one here, I'm the one with the shoe fetish. I do the same thing...rub on them, stick my head in them, twirl on top of them. My faves are Glogirly's strappy sandals. I think KKMM's favorite type of shoes were also sandals. Her favorite person's shoes were my daughters. Which is kind of funny because Lily was a little scared of her. We have a cat...named KitKat...and can you believe that that cat actually follows Trev on his walks? I have to take some pics and post about it soon...No one would believe me if I didn't have the paws of proofs...totally cracks us up!!!! Have a great week dear friend!!!! I and cats in general do NOT do weird stuff! I may just have to boycott Petc360 for that. MOL us humans are probably way weirder than you cats CK. Well I heard nothing about my chewing the plastic on some things like when Dad brings a case of Noms home. I do not eat it just chew it. And, Meow, I really go for it too. I will run up and grab a bite. I then relish in its texture an leave a little wet nub of chewed goodness. Dad worries I may swallow it so he limits my fun. Darn it Dad I am a big kitty and know when to stop. More than some Peeps at the bar. I bet you and KKMM woulda been great hunting buddies then Austin! I am trying to think of weird stuff my kitty does...lol. I think it is just the usual kitty stuff. Well, it's nice to hear KKMM wasn't the only one with the shoe obsession lol. OMD Miss Ann! Did Kitty Kitty Meow Meow really bring prey into the house alive?!? Did she really eat it too?!? I think my Ma would freak out if she saw that. You are one brave Pet Momma, Miss Ann! Our first two cats liked birds, lizards and mice. They always left the kidneys. Yes, that was weird. I knew a cat once who would pee in her owner's shoes when she got home from a trip. Didn't matter if she picked up her shoes for a week. The moment she'd leave them out, the cat would pee in them. Once. That'll teach her. Our current cat talks a lot, but that's not weird. His meows are truncated.